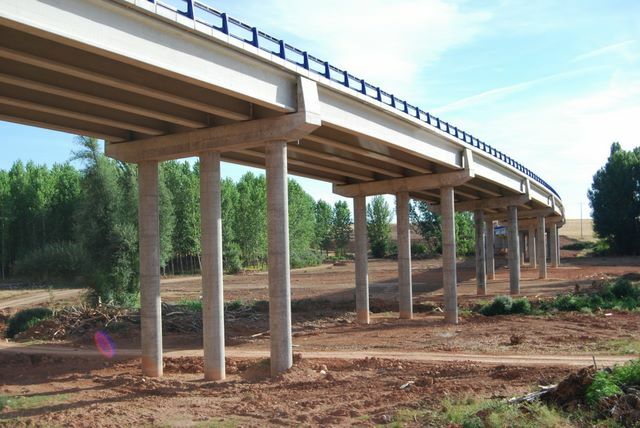 - Pre-design of a composite deck bridge (25+25 m) and one underbridge (34 m long) in Ma-30 road, Son Ferriol (Baleares). - Design verification of La Pinada and Cabecera bridges and El Molino and Montesol pedestrian bridges over Mandor creek in L'Eliana and Ribarroja del Turia (Valencia), Spain. - Analysis and design of a railway bridge over El Molino creek for the Madrid - País Vasco - France border AVE High-Speed Rail, stretch Monasterio de Rodilla - Quintanavides. 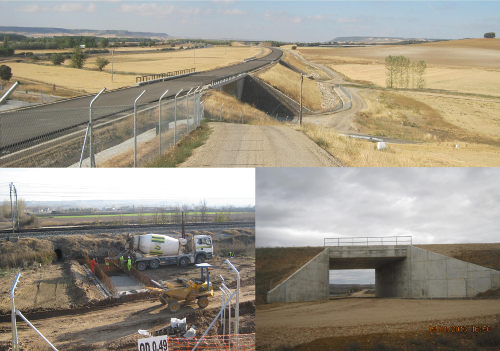 - Analysis and design of two underbridges and five precast concrete culverts under the North-Northwest AVE High-Speed Rail, stretch Valladolid-Burgos. 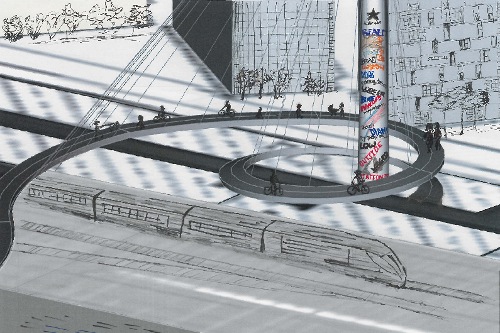 - Analysis and design of two bridges under Valdelaguna road in Madrid, Spain. 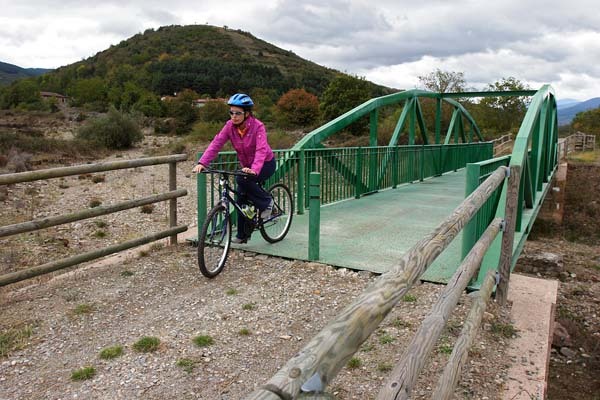 - Analysis and design of seven bridges over Búrdalo channel, Cáceres, Spain. - Design verification of two bridges over Minilla channel, Spain. 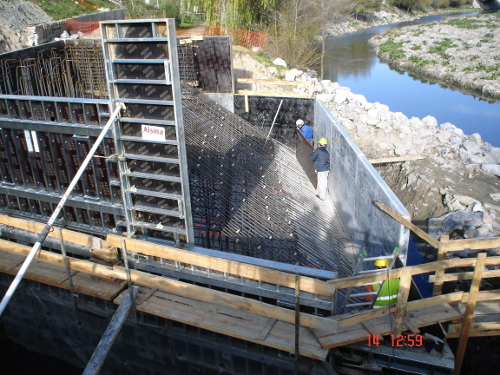 - Reinforcement design for the bridge over Frieira dam in Orense, Spain. 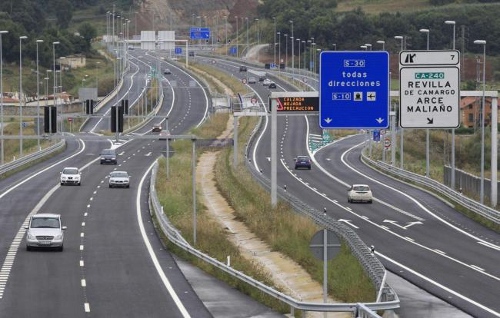 - Design verification of the bridges and culverts included in the project of the West Road, Teba, Spain. - Analysis and design of eleven precast concrete culverts under the Madrid-Valencia AVE High-Speed Rail, stretch Campos del Paraiso, Spain. - Analysis and design of two pipe bridges over Guadarrama river for the Torrelodones-Galapagar sewage network, Madrid, Spain. 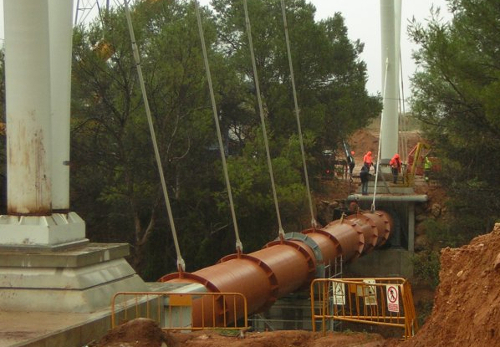 - Analysis and design of two pipe bridges over Antas and Jauto rivers, 1800 mm in diameter, Almería, Spain.